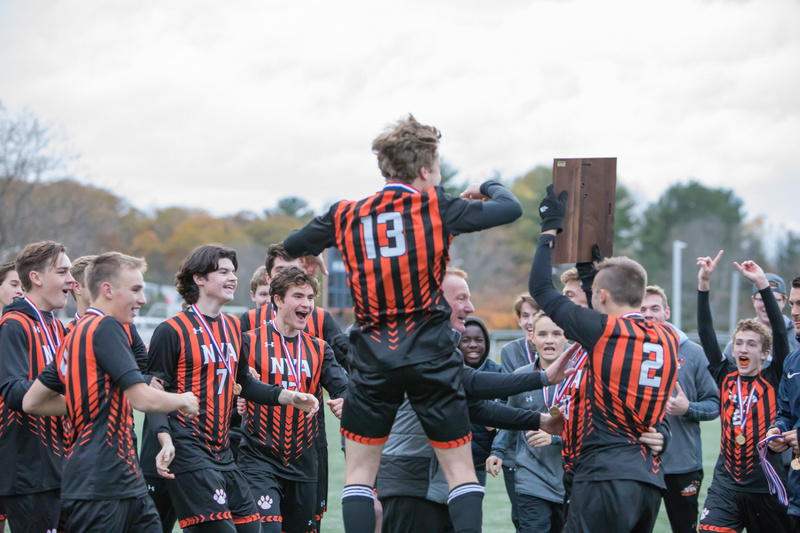 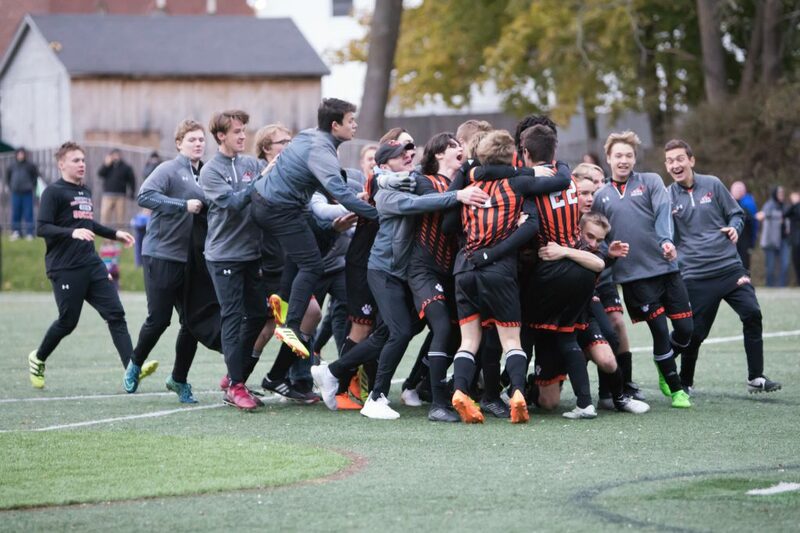 NYA's Chas Rohde jumps for joy after NYA is presented with the Class D South championship trophy Wednesday after beating Temple in penalty kicks. 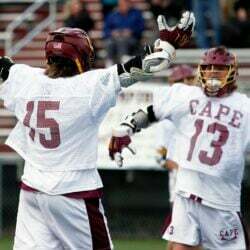 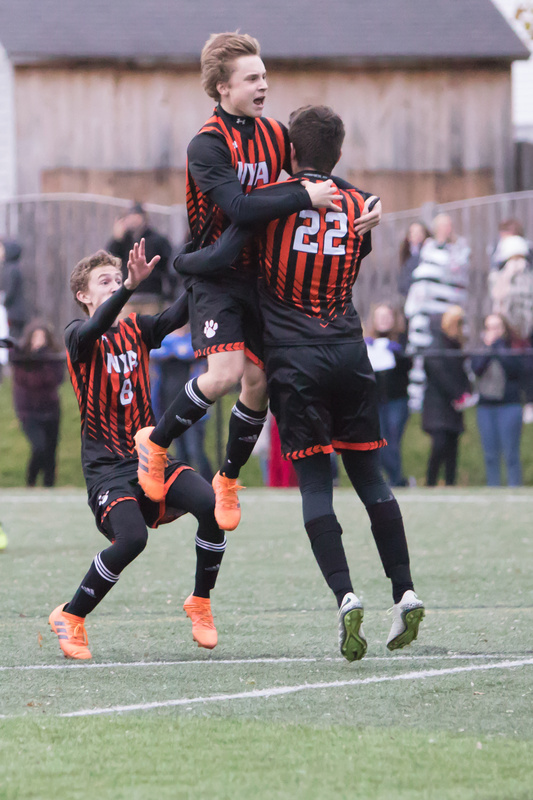 NYA's Chas Rohde celebrates with Matt Gagnon after Gagnon scored the winning goal with a penalty kick. 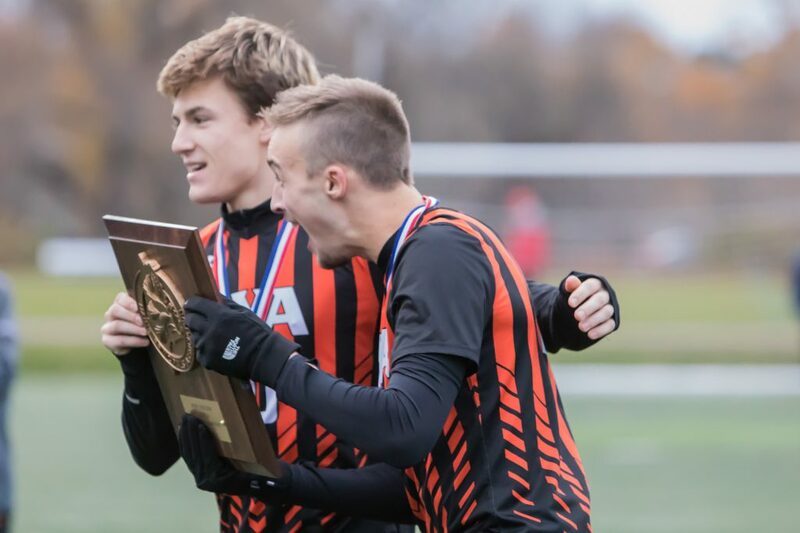 NYA's team captains Xander Kostelnik, left, and Ryan Baker react after being presented with the Class D South championship trophy. 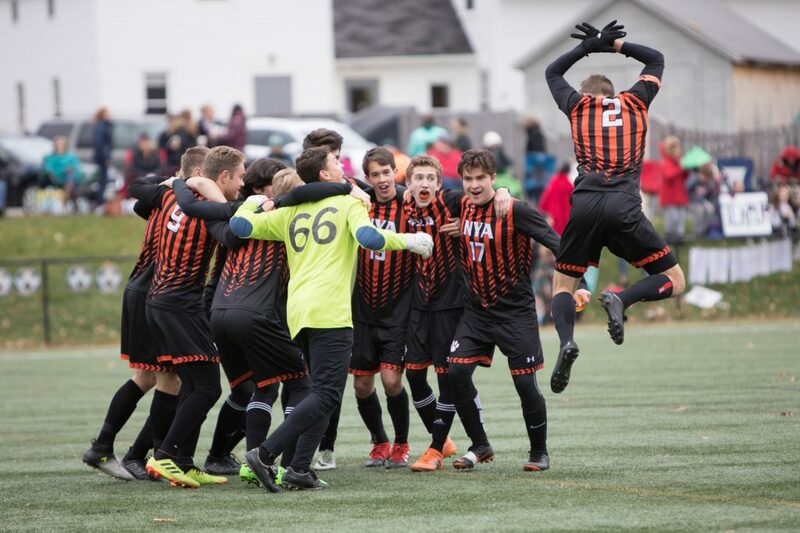 NYA's teammates surround and celebrate with Matt Gagnon after scoring the winning goal. 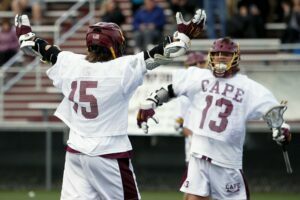 North Yarmouth Academy starters rally together as Ryan Baker is announced onto the field at the start of Wednesday's game.